Tom Hadley is an editor with twenty years experience in the industry. Hailing from the world of theatre Tom's entrance into film making came through the creation of theatrical projections for plays, operas and rock concerts including work for Jean-Michel-Jarre, Placebo and Roisin Murphy. 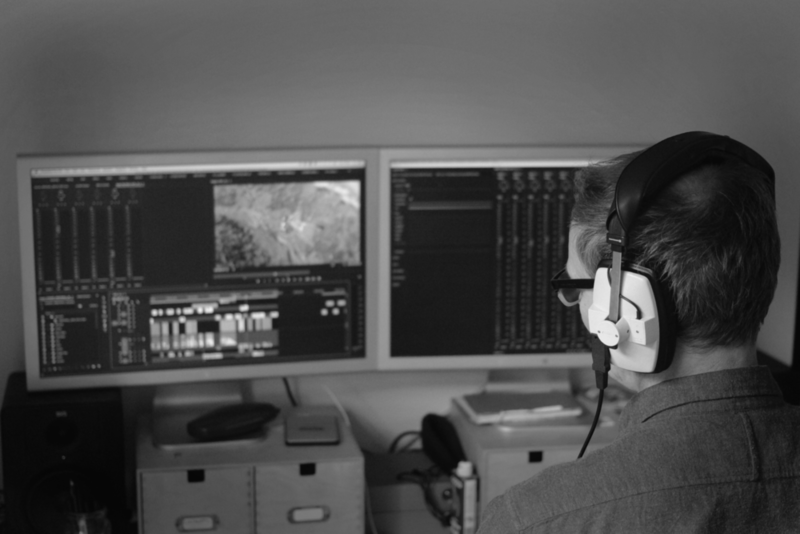 Tom has cut for an epic array of clients including BBC, ITV and PK1. Adept at both short and long form Tom is as happy cutting a thirty second promo as he is a one hour doc. In addition to his Adobe Premiere based editing skills his rock and roll visuals include a significant amount of graphic output making him a useful man when it comes to integrating After Effects based graphic content into the edit.